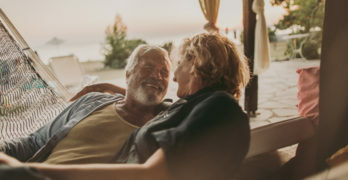 Some empty nesters and retirees may feel liberated with access to extra time and money that allows them to trek across the world. But with older age often comes health issues and worries about how they could impact travel plans. Your clients may have concerns or questions about prior heart attacks, healed bone fractures or other pre-existing health conditions that might give them pause before booking a trip. Emergency medical benefits are especially important when travelers are booking trips outside the U.S. On all our most popular plans, customers who qualify for pre-existing medical conditions coverage can get reimbursement benefits if a trip is cancelled or interrupted for a covered reason, such as a medical hospitalization. Thanks to our recent product enhancements, all of our single trip insurance plans (except Essential) include primary emergency medical coverage, which helps customers get quicker access to medical payments, up to their coverage limits, on qualifying claims. A pre-existing medical condition is considered to be any injury or illness present up to 120 days prior to purchasing a travel insurance plan. To be eligible for coverage, customers must be a U.S. resident and have been medically able to travel at the time of booking their trip. Customers also must insure the full non-refundable cost of their trip within 14 days of their trip deposit or final payment. Want help explaining pre-existing medical conditions to your clients? Check out this short video. For claims that qualify for pre-existing medical conditions coverage, we’ve recently made it easier for customers to file a claim by no longer requiring them to get a Physician Statement Form filled out by their doctor. For trip cancellation claims involving pre-existing medical conditions, we also improved coverage eligibility for travelers taking trips exceeding $50,000. For eligible claims, we can reimburse lost, non-refundable prepaid trip expenses up to the limit in their policy (for example, $75,000 on the Premier Plan). 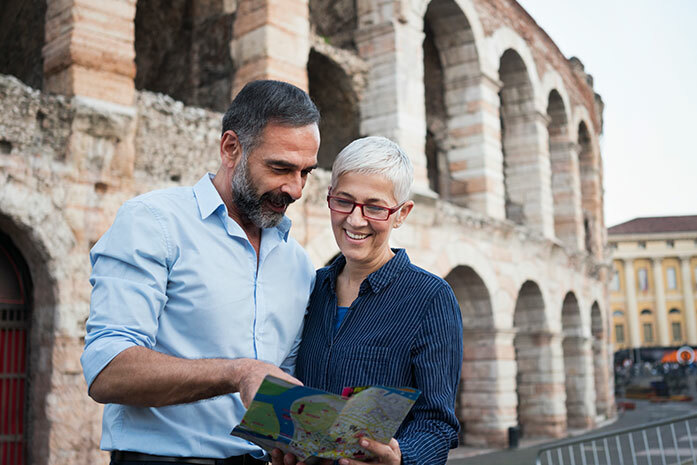 If your clients are looking for added peace-of-mind to book that bucket list vacation, now you’re ready to explain to them how our pre-existing medical conditions coverage works. And as always, remind them to check their specific benefits and coverages in their policy document.